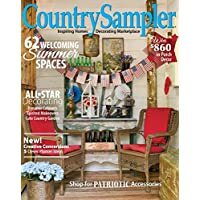 Today only, get 1-Year (6 Issues) of Country Sampler Magazine Subscription from Best Deal Magazines. Super Hot! 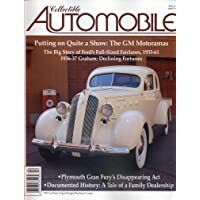 Today only, get 1-Year (6 Issues) of Collectible Automobile Magazine Subscription from Best Deal Magazines. Super Hot! 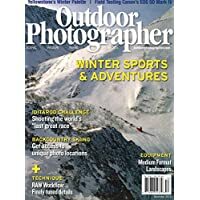 Get 1-Year (4 Issues) of Outdoor Life Magazine Subscription from Best Deal Magazines. 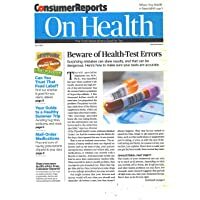 Today only, get 1-Year (13 Issues) of Consumer Reports [with Buying Guide] Magazine Subscription from Best Deal Magazines. 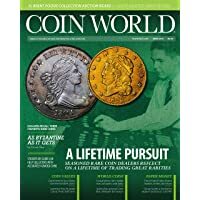 Today only, get 1-Year (12 Issues) of Coin World Monthly Magazine Subscription from Best Deal Magazines. Super Hot! 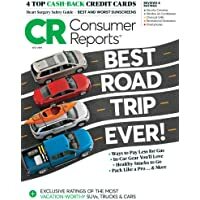 Today only, get 1-Year (13 Issues) of Consumer Reports [with Buying Guide] Magazine Subscription from Best Deal Magazines. Super Hot! 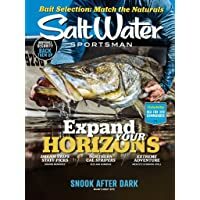 Today only, get 1-Year (10 Issues) of Salt Water Sportsman Magazine Subscription from Best Deal Magazines. 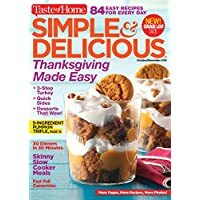 Today only, get 1-Year (7 Issues) of Simple & Delicious Magazine Subscription from Best Deal Magazines. Super Hot! 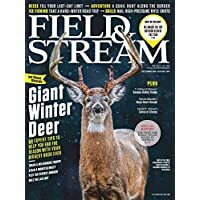 Today only, get 1-Year (6 Issues) of Field & Stream Magazine Subscription from Best Deal Magazines. Super Hot! 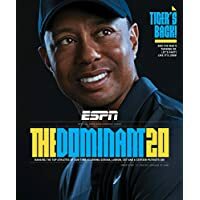 Today only, get 1-Year (7 Issues) of Hola! 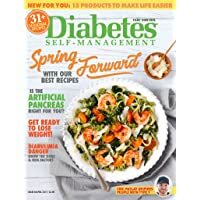 Usa Magazine Subscription from Best Deal Magazines. Super Hot! Today only, get 1-Year (9 Issues) of Games World Of Puzzles Magazine Subscription from Best Deal Magazines. Super Hot! Get 1-Year (4 Issues) of Popular Science Magazine Subscription from Best Deal Magazines. 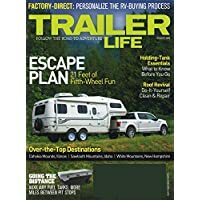 Today only, get 1-Year (12 Issues) of Trailer Life Magazine Subscription from Best Deal Magazines. Super Hot! 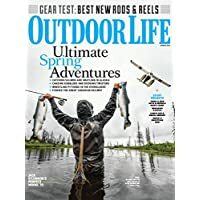 Today only, get 1-Year (4 Issues) of Outdoor Life Magazine Subscription from Best Deal Magazines. Super Hot! 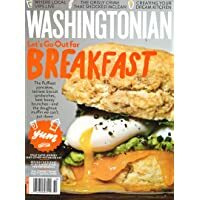 Today only, get 1-Year (12 Issues) of Washingtonian Magazine Subscription from Best Deal Magazines. Today only, get 1-Year (11 issues) of Plane & Pilot Magazine Subscription from Best Deal Magazines. 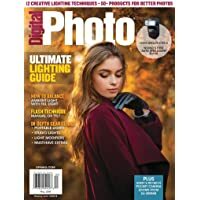 Discount : 16% via coupon "WINTER16"
Today only, get 1-Year (11 Issues) of Outdoor Photographer Magazine Subscription from Best Deal Magazines. Super Hot! 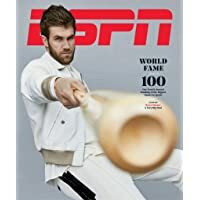 Get 1-Year (10 Issues) of Esquire Magazine Subscription from Best Deal Magazines. Super Hot! 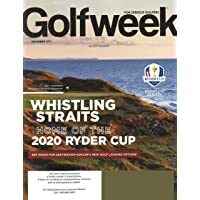 Today only, get 1-Year (6 issues) of Golf Tips Magazine Subscription from Best Deal Magazines. 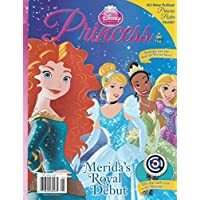 Today only, get 1-Year (6 Issues) of Disney Princess Magazine Subscription from Best Deal Magazines. 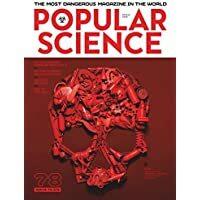 Today only, get 1-Year (4 Issues) of Popular Science Magazine Subscription from Best Deal Magazines. 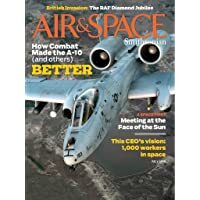 Today only, get 1-Year (7 Issues) of SMITHSONIAN AIR & SPACE Magazine Subscription from Best Deal Magazines. Super Hot! 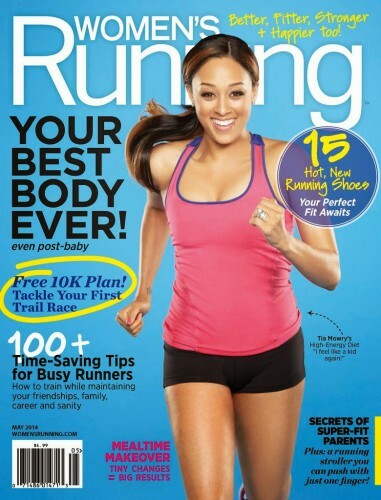 Today only, get 1-Year (12 Issues) of Rider Magazine Subscription from Best Deal Magazines. 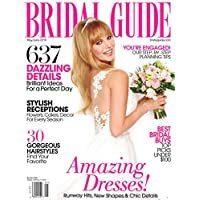 Discount : 20% via coupon "WKLYSPEC"
Today only, get 1-Year (6 Issues) of Gluten-free Living Magazine Subscription from Best Deal Magazines. 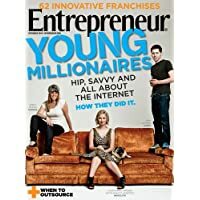 Today only, get 1-Year (10 Issues) of Entrepreneur Magazine Subscription from Best Deal Magazines. Super Hot! 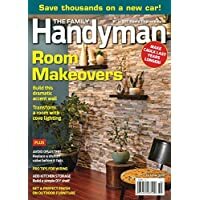 Get 1-Year (6 Issues) of Field & Stream Magazine Subscription from Best Deal Magazines. Today only, get 1-Year (6 Issues) of FUN FOR KIDZ Magazine Subscription from Best Deal Magazines. Today only, get 1-Year (12 Issues) of Charisma Magazine Subscriptions from Best Deal Magazines. Super Hot! 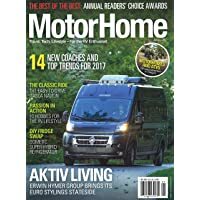 Today only, get 1-Year (12 issues) of Motorhome Magazine Subscription from Best Deal Magazines. Super Hot! 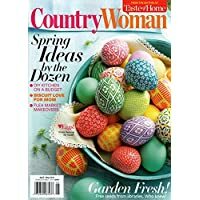 Today only, get 1-Year (7 Issues) of Country Woman Magazine Subscription from Best Deal Magazines. Super Hot! 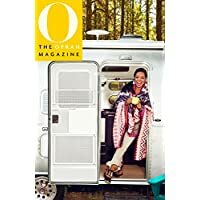 Get 1-Year (12 Issues) of O The Oprah Magazine Subscription from Best Deal Magazines. Super Hot! 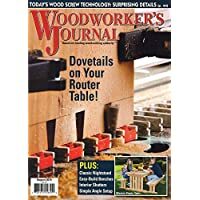 Today only, get 1-Year (6 issues) of Woodworker's Journal Magazine Subscription from Best Deal Magazines. Super Hot! 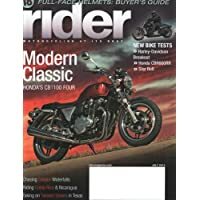 Today only, get 1-Year (6 Issues) of Motorcyclist Magazine Subscription from Best Deal Magazines. 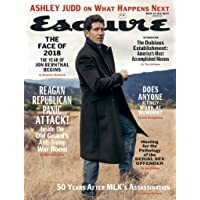 Get 1-Year (10 Issues) of Esquire Magazine Subscription from Best Deal Magazines.